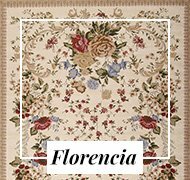 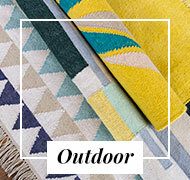 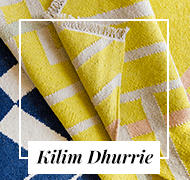 Discover and enjoy our wide variety of exclusive rugs in Alfombras Hamid. 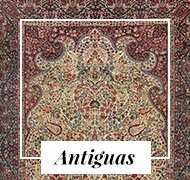 From the fine carpets and silks to the nomadic carpet, oriental or unique antique pieces. 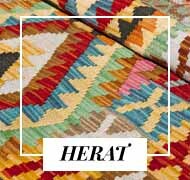 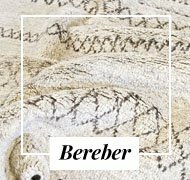 Alfombras Hamid has always been characterized by having a selection of the best oriental rugs, since these are hand-crafted pieces and the hands of an expert weaver result in real works of art, which we bring you so you can dress your house with style and category. 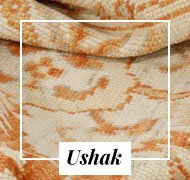 Each piece has been selected by our experts and has passed a rigorous quality control evaluating the best quality of the raw material (wool and silk), the design and the neat finish of each piece. 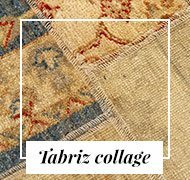 Among our collections you can find antique carpets, mostly Persian and Caucasian from the nineteenth and twentieth centuries, true works of art with almost incalculable value. 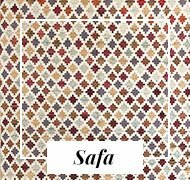 Fine carpets and silks, called fine because they can be made of wool or wool and silk and the knot is very small, which ensures a better quality of the carpet, more resistance and better definition in the design. 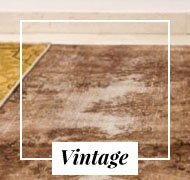 Silk carpets are the most quality carpet in oriental rugs since the raw material makes the result a soft carpet to the touch and pleasing to the eye. 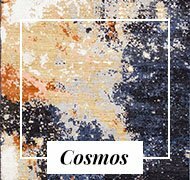 These carpets are the most valued along with the old carpets. 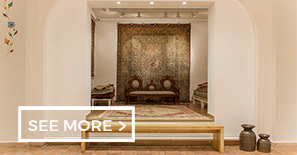 Among our collections are oriental rugs and nomads. 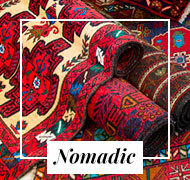 The main difference is that the nomads are made by true weavers and nomadic tribes (mostly Persians) who do not follow a pattern but perform their memory designs, having passed these from generation to generation, a tradition that has existed for centuries. 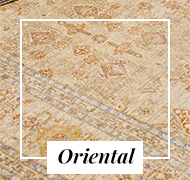 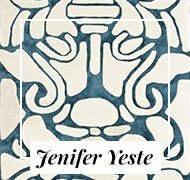 Our oriental collection is made in factories following a pattern. 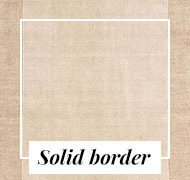 They are also woven knot by knot by expert weavers. 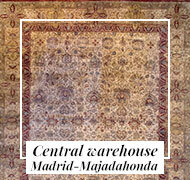 Among our Oriental rugs are designs Ziegler, Omid, Farahan, Shiva, Suzani, Anapurna or Shayan among others. 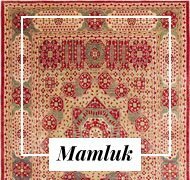 The Ushak and Mamluk carpets are two characteristic collections, one for being from the city Usak (Turkey) with a great tradition in carpets and another for being a carpet with Egyptian designs from the era of the dynasty of the Mamluks. 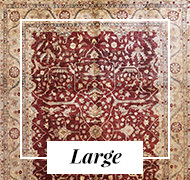 If you have a space in your very large home, a living room, dining room, entrance hall or even room that requires a large carpet, you will find a great variety in the "Large" collection. 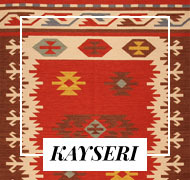 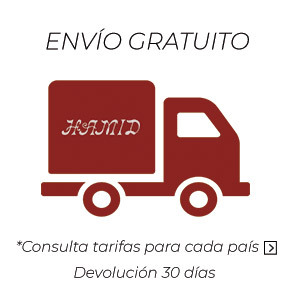 Carpets with 300x200cm to 600x400cm to cover large spaces with carpets of the best quality.